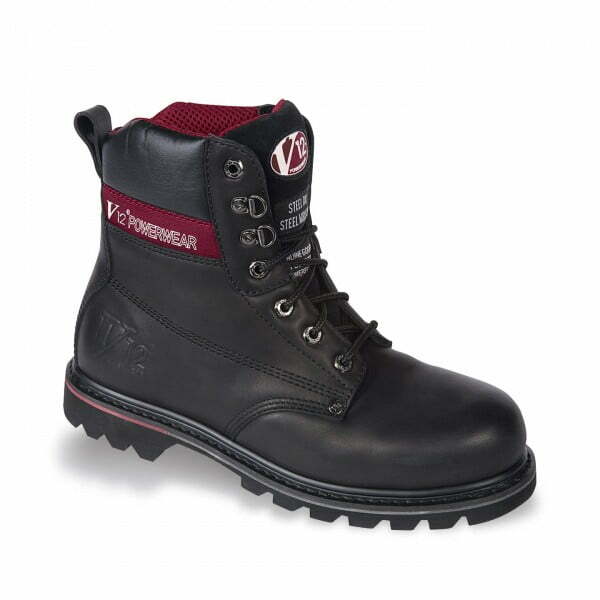 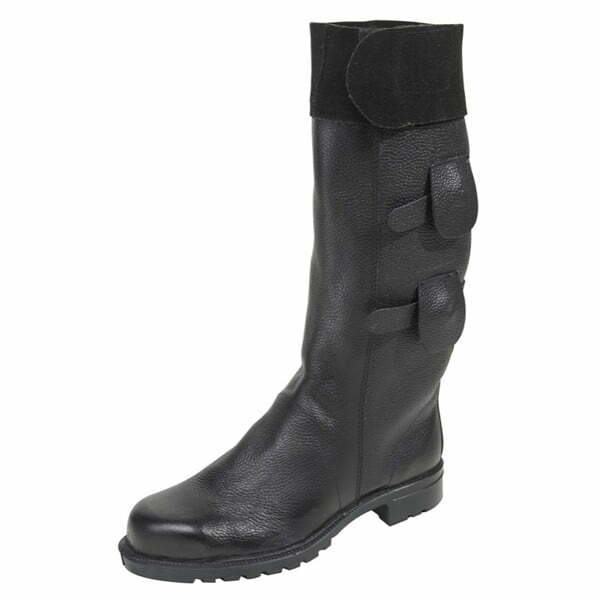 Terrific value for money mens steel toe cap and steel pierceproof midsole safety dealer boot. 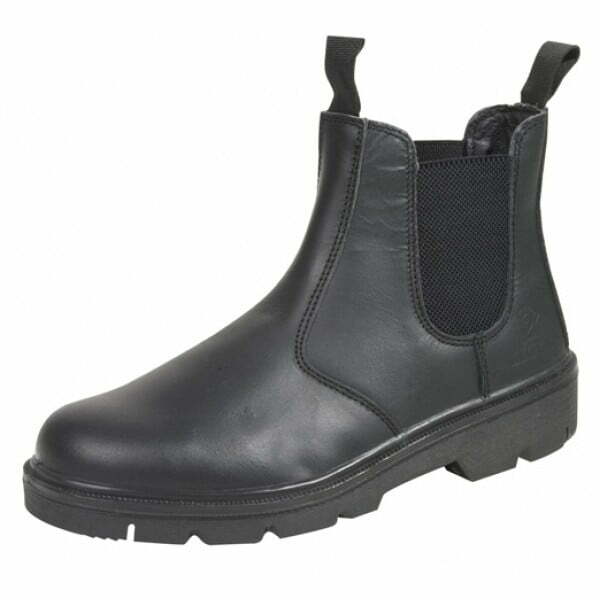 Made on a wide fitting last and featuring a lightweight and hardwearing TPU sole. 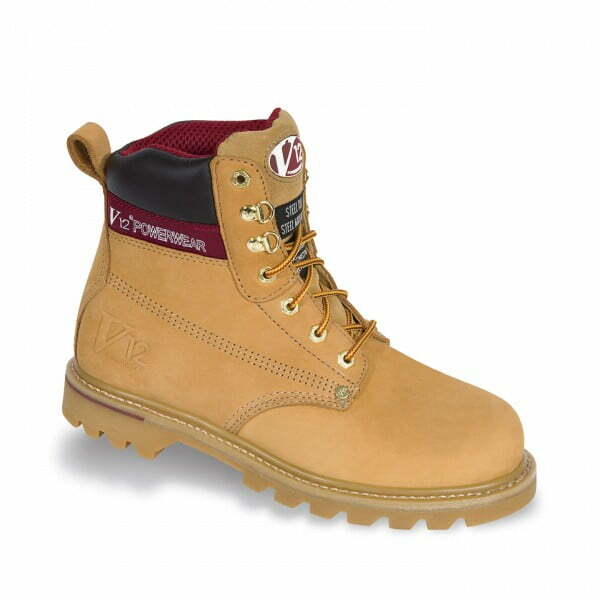 Quality safety footwear from William Lennon & Co Ltd one of the UK’s longest etablished safety boots and safety shoes suppliers. 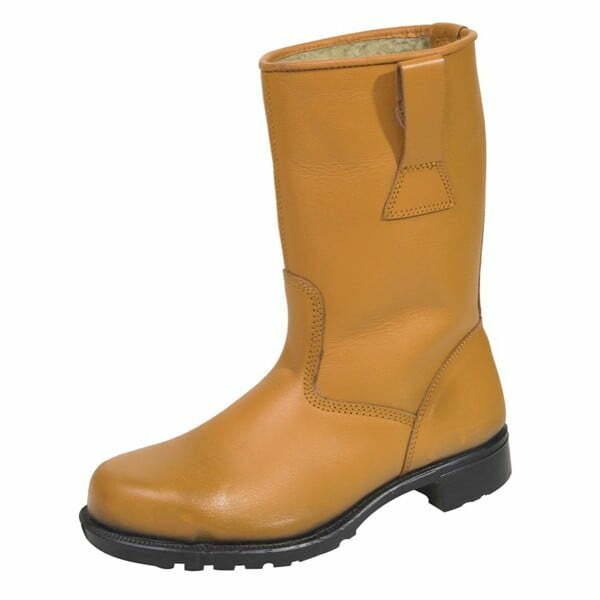 Also available in brown waxy leather.